Promain are appointed distributors for Sika Floor Paints in the United Kindom. Sika Floor Paints have been formulated for all types of industrial applications from domestic garage floor paint to Industrial warehouses as well as car parks and balcony walkways. 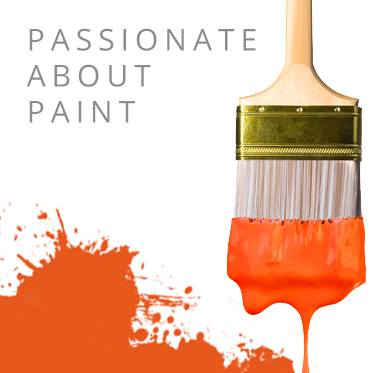 Our technical team have decades of experience in the paint industry and have spent years finding companies and brands we are willing to put our name to when it comes to industrial floor paints. Sikafloor Proseal W (water based sealer and curing agent) used to harden and seal fresh or hardened concrete. A two part solvent free coloured self-smoothing PUR resin with tough-elastic properties. A two component, PUR tough elastic coloured seal coat for industrial flooring such as car park decks, ramps or warehouses. Sikafloor-264 Thixo two part, economic, coloured epoxy resin floor paint. Promain have researched many manufacturers of industrial floor paints looking for a comprehensive range of products for many applications as well as products that offer good value for money. We not only taking into account the initial cost of the products and the labour cost of applying the floor paint but also taking into account the durability and life expectancies of the coatings. We feel confident that if you require floor paint for your garage, warehouse, workshop, clean room or anti-static floor or even a suitable coating approved by London Underground (section 12) Sika will not disappoint with their comprehensive range of floor paints. What are the benefits of Sika Floor Paints? Where Can I Use Sika Floor Paint?